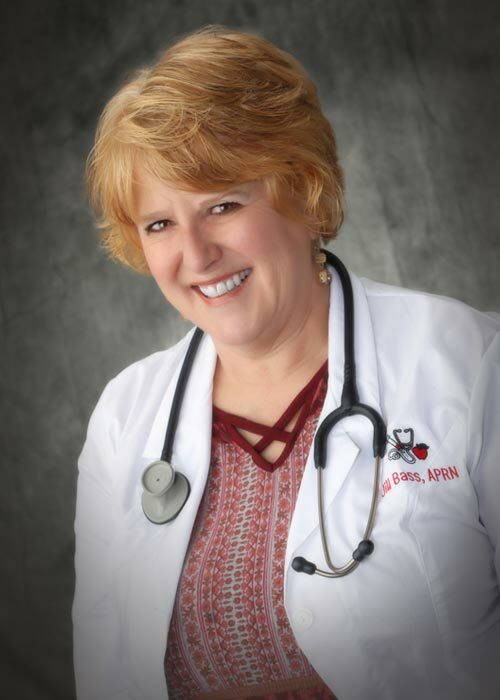 Rhonda Mclaughlin brings a long-standing reputation in the Riverton/Lander area as a thorough and compassionate provider. She brings with her a wealth of experience as an Advanced Practice Registered Nurse from various disciplines. She is a graduate of the University of Missouri. She is active in several organizations including American Academy of Nurse Practitioners and the American College of Nurse Practitioners. She also has served on the Wyoming Medicaid, Drug and Utilization Review Board since 2015. Rhonda enjoys being a Mother and Grandmother and spending time with her family most of all, but also enjoys the occasional motorcycle ride with her best friend, her husband. Meghan McMackin is a Adult Nurse Practitioner who graduated with her B.S. of Nursing from Brenau University. She worked as an ER Nurse and Supervisor, then continued her education at Emory University where she received her Masters in Nursing. 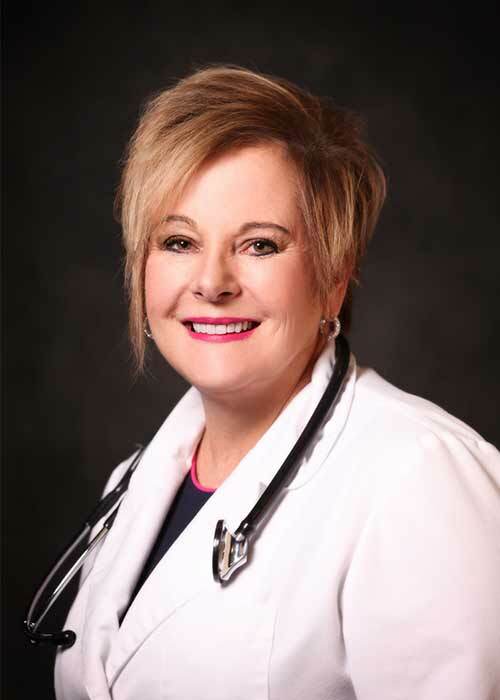 She has worked as a Nurse Practitioner in many settings including trauma centers, internal medicine and long-term care. She is board certified with the American Nursing Credentialing Center. Meghan is an excellent fit for Pain Management in that she is compassionate and understanding of the patient’s concerns and needs while still firm in the understanding of how to practice comprehensive, responsible care for chronic pain patients. She enjoys the wide open spaces the West provides, particularly enjoying spending time there with her husband, John. Jill Bass, APRN is has a diverse background in emergency and critical care, palliative, hospice and pain management. 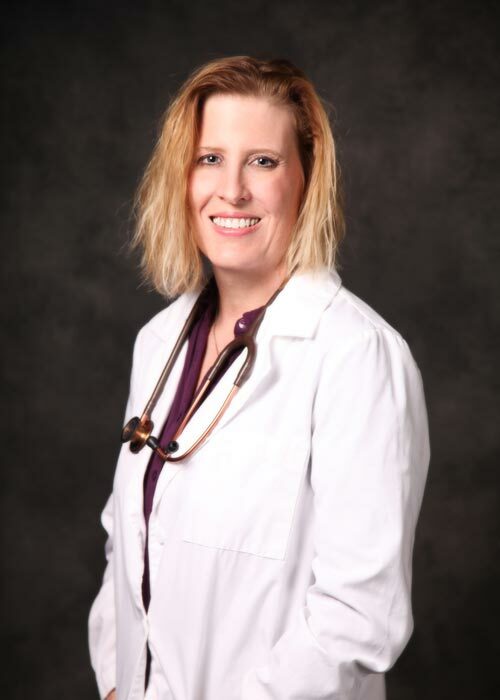 She is a graduate of University of New Mexico in Nursing in 1996 and a Graduate in Advance Nurse Practice from the University of Colorado in 2012. 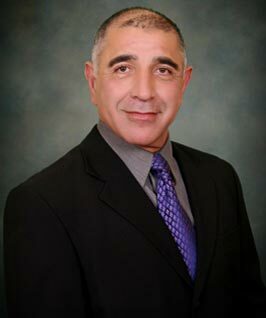 She is Actively involved in Wyoming Council of Advanced Practice Nurse (WCAPN). Jill is excited about being able to provide pain management treatment options for her patients in Evanston, WY. Stacy is highly qualified to provide care to her patients. She obtained her nursing Education Diploma in 1996 and Bachelor’s of Nursing through the University of Phoenix in 2009. She then completed her Master’s education training at Indiana State University with emphasis on Family Nurse Practitioner in 2013. She is Board Certified by the American Nurses Credentialing Center. 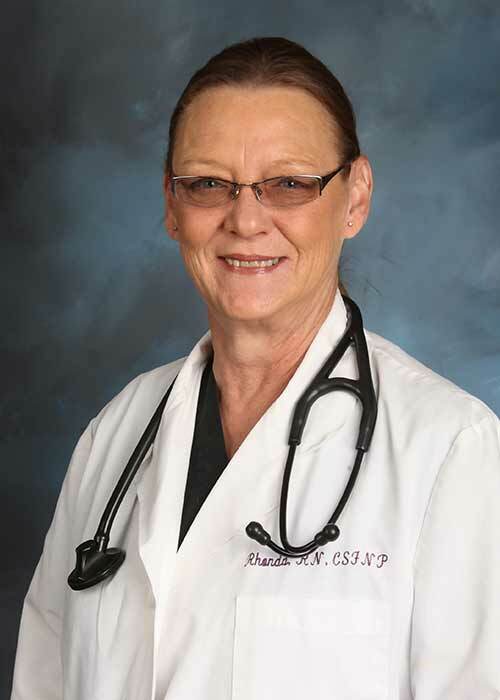 Her experiences include Medical/Surgical floor, the Operating room, the Emergency department, and in Nursing Administration as a House Supervisor at Memorial Hospital of Sweetwater County. She has practiced family health since 2013. Stacy served as the first state delegate to the national Emergency Nurses Association in Sweetwater County from 2013 to 2016. Jenny was raised in Casper, Wyoming from a young age. She graduated from Casper College and UW/CC. Later, she attended the University of Southern California and graduated top of her class with a Master of Physician Assistant Practice. 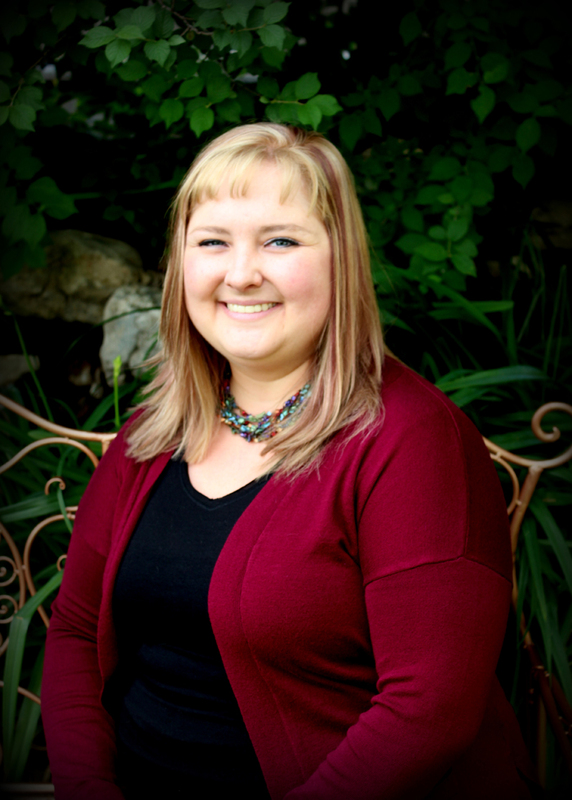 Jenny is a board-certified NCCPA member. She has worked in several fields of medicine since her matriculation in 2009. She has previously worked in internal medicine, gastroenterology, pain management and urgent care prior to joining the Pain Care Centers team. She is a member of the Wyoming Association of Physician Assistants and has previously worked on the membership committee. Jenny is excited to join the Pain Care Centers team of providers, providing quality care for chronic pain management in Wyoming.